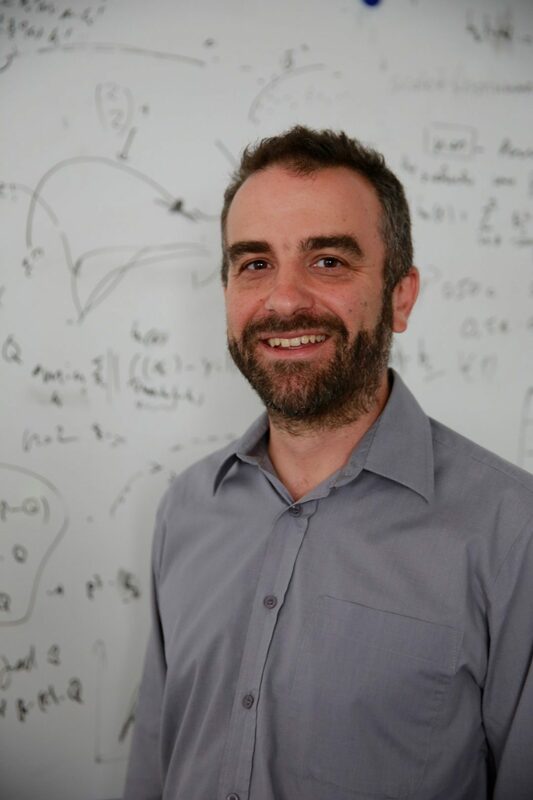 I am lab leader at TECO within the Chair for Pervasive Computing Systems of Michael Beigl and lecturer at the Karlsruhe Institute of Technology. 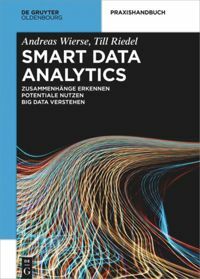 I lead our data science data scientist team within the state funded Smart Data Solution Center Baden-Württemberg that supports the Mittelstand in Baden-Württemberg. I coordinate the nationally funded parts of Smart Data Innovation Lab, a Big Data competence center for research on industrial data. 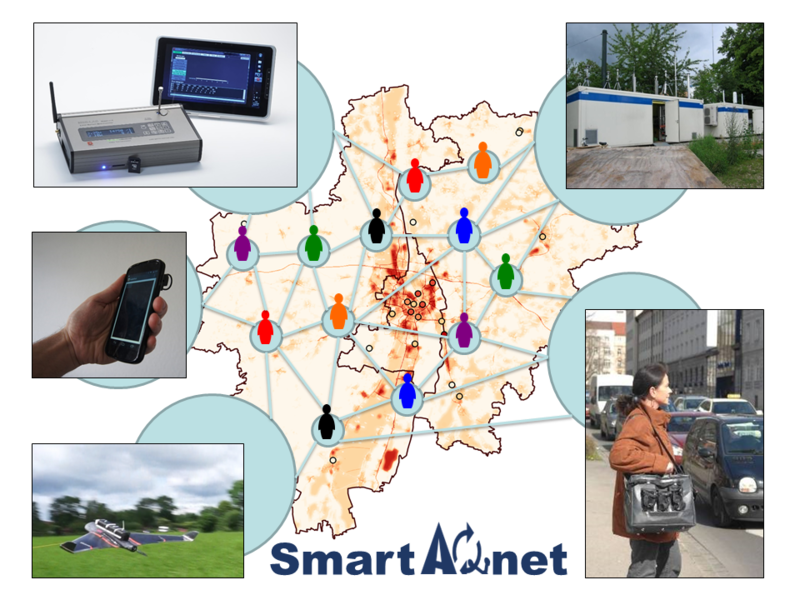 I coordinate the mfund project Smart Air Quality Network researching a pervasive open data approach to particulate matter sensing. I am currently serving the KIT Konvent, for which I am one of the employee representatives of the division supervisory board (Informatics, Economics, and Society). If you need a copy of a paper you cannot find there please simply contact me directly via email. I am active reviewer for various Elsevier, Springer, ACM and IEEE journals, magazines, conferences and workshops. I have been part of multiple technical program and organizing committees, e.g. at the IoT conference (video chair 2010, demo chair 2015), UrbIoT(TPC chair 2016), INSS (publicity chair 2010 and demo chair 2012), MobiCase (workshop chair 2015), MobileHCI, MUM, WebOfThings, COSDEO, IWWISS (TPC Chair 2014). I also was technical PC Co-Chair of the EvAAL Indoor Localization and Tracking Competition 2013 and also served as Web Chair for the IWSC 2015. I actively contributed to the following projects. Our work in TIMBUS (Timeless Business Processes and Services) was focussed on capturing the context to describe the implicit risks to trigger preservation actions on real world processes (such as maintaining a damn). I participated for the KIT in the BmBF leading inovation project Aletheia dealing with information federation from the Internet of Things. Using a model driven generative aproach I designed platform independent gateway technology to include IoT device into Web Service based environments. In close collaboration with ABB we applied this technology to an industrial servicing use case. Before that I lead TecO’s work in the EU Future Emerging Technologies Project RELATE investigating sensing technologies and systems appropriate for relative collaborative positioning. In such a system, small, wireless objects perform peer-to-peer sensing and produce relative location and orientation estimates without relying on pre-existing infrastructure. The technology was applied in a real world use case to support the navigation of firefighters under bad sight conditions. I started at TecO working EU FP6 Project CoBIs (Collaborative Business Items) that was working on the integration of several sensor network platforms in a service based architecture for business processes.